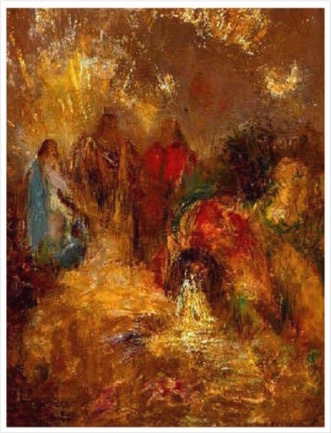 Odilon Redon, a frenchman, stands alone in the artistic community in his unique use of his historic inspiration and innovative immagination. He combines the brushwork of his contemporaries, the Pre-impressionists with the previous influences of the great Baroque and Rococo masters. Redon’s work is an odd combination of Francisco Goya’s otherworldly imagination and Turners’s aggressive layers of brushwork and color. Other pieces, however, maintain the simplicity of Ukio-e, while his religious interpretations compare to no other. 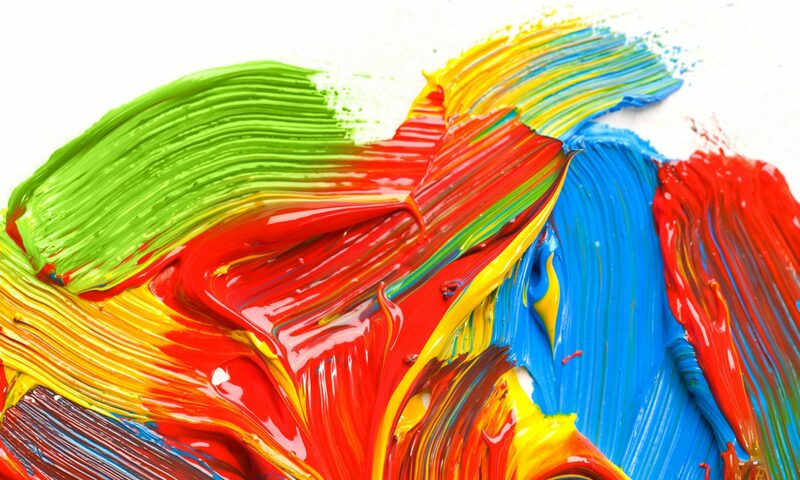 He was a creative that the artistic audience seldom experiences, mixing the real world into the depths of his imagination; the product being a surreal journey through his psyche. 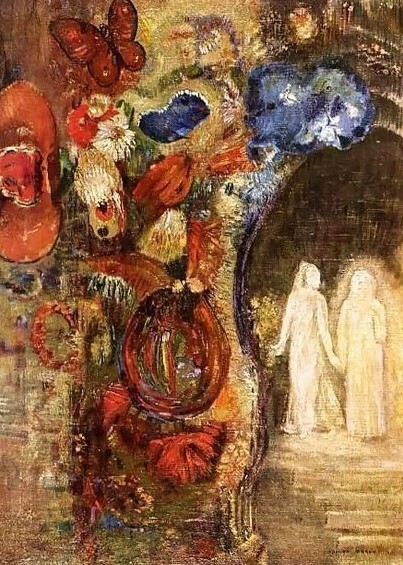 Redon heavily employed symbolism, and his paintings contained complex meanings that are still debated and pondered over. 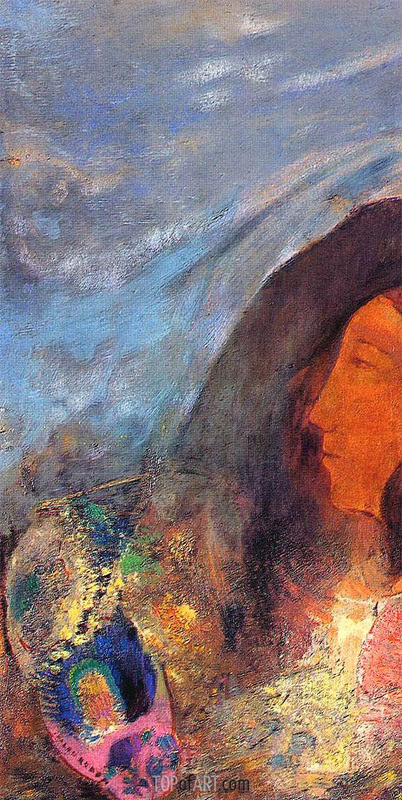 Redon was native to Bordeaux, France, and had always been entwined with the arts. From the times of grade school he was recognized for his innate ability for draftsmanship. He would later join the war. Upon Redon’s return, his reputation would lay dormant for a number of years. 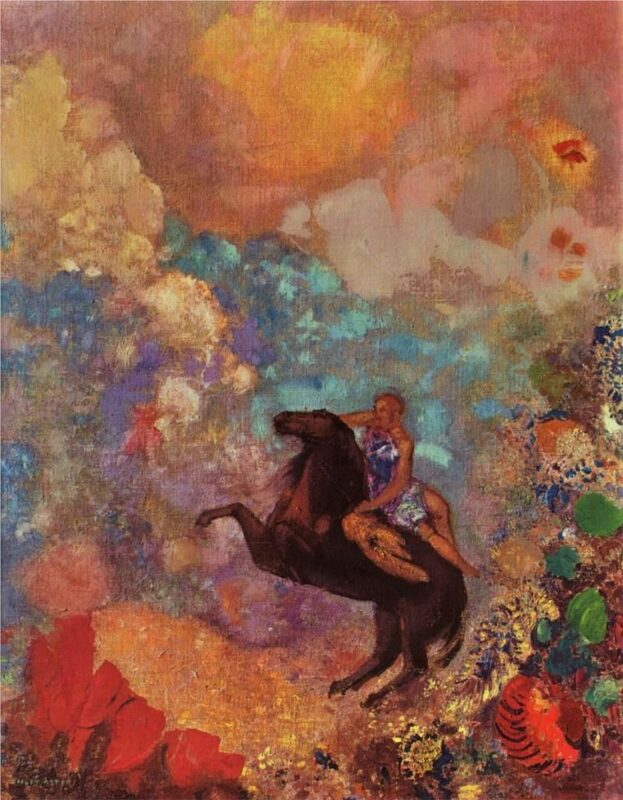 It was an appearance in a novel by Joris-Karl Huysmans, titles “Against Nature” that thrust Redon into the public eye. Oddly enough, Redon was celebrated within the artistic community and would recieve the Legion of Honor in 1903. Acceptance and support was an extreme luxury for him, as many of his contemporaries were heavily criticized to the point of public rejection. Redon did many works under this title, ranging in topics, composition, and subject matter.